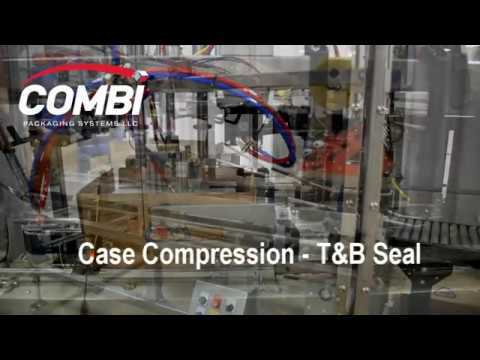 Combi can ensure a secure seal of your overstuffed cases. 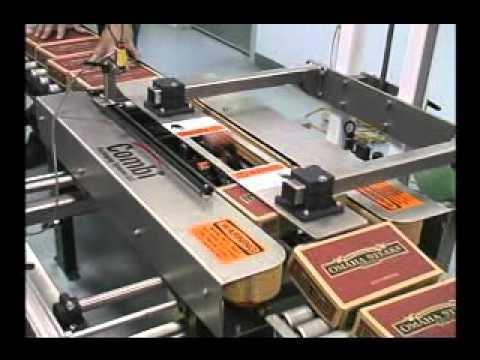 Watch as two sealed cases are stacked on top of each other and sealed together with hot melt glue at 12. 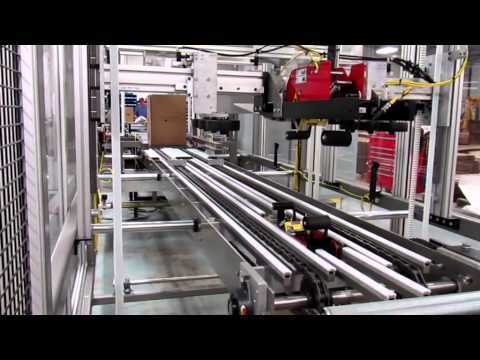 Combi's custom engineering services can accommodate just about any case erecting, sealing or packing requirement of their customers. 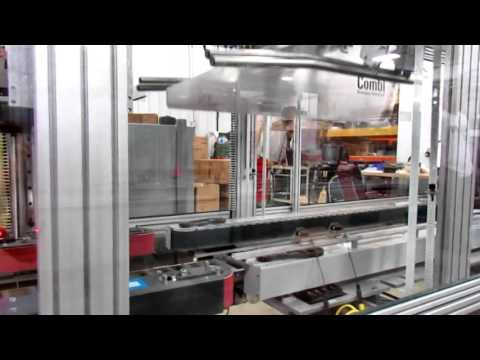 Combi TBS L-Clip case sealers, with side belt drive, tape the leading bottom corner of a loaded shipping case. 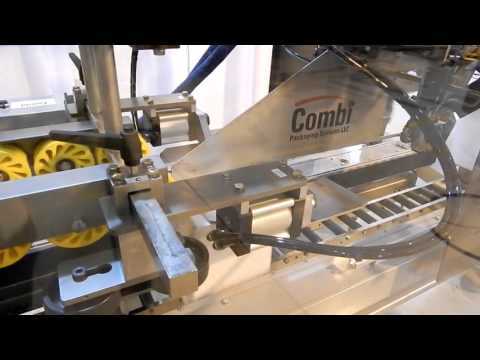 Combi customizes L Clip sealers that facilitate quicker output and productivity. 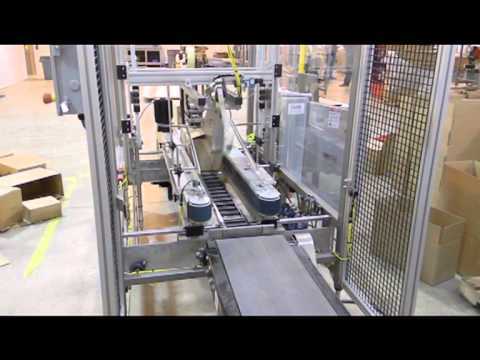 Built for speed and flexibility, our TBS-100FC random case sealers are ideal for high volume lines with varying case sizes in distribution or fulfillment centers or manufacturing sites where different lines converge for sealing. 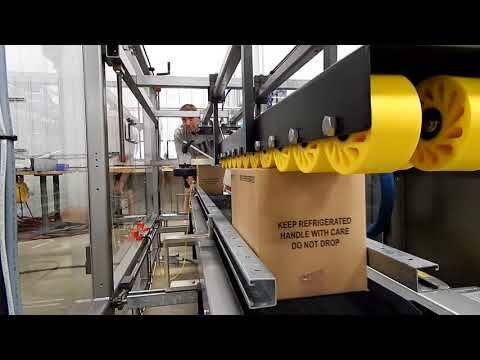 Built for speed and flexibility, our random case sealers are ideal for high volume lines with varying case sizes in the poultry industry where different lines converge for sealing. 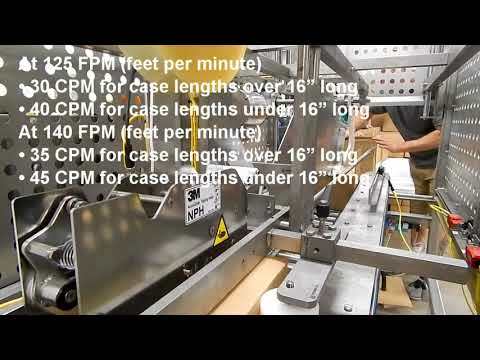 The Combi TBS-100 FCXL Random Height case sealer is a solid performer and eliminates costly downtime associated with changing over case sizes. 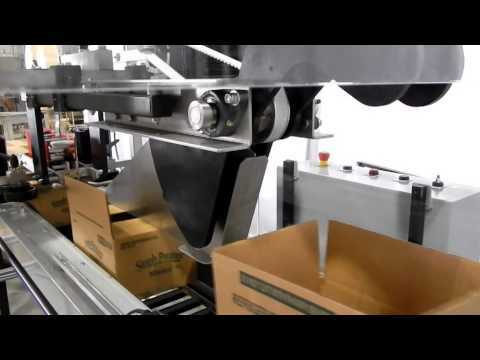 Built for speed and flexibility, our RS3000 random case sealer is ideal for high volume lines with varying case sizes in distribution or fulfillment centers or manufacturing sites where different lines converge for sealing. 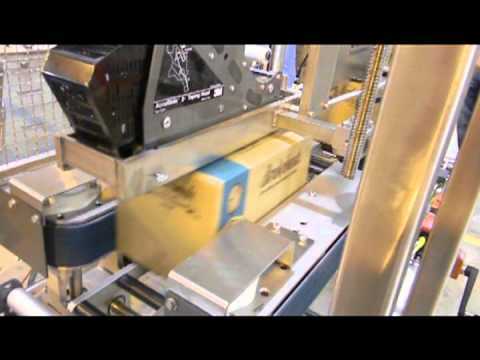 Combi offers a Case Over case sealer for heavy products. 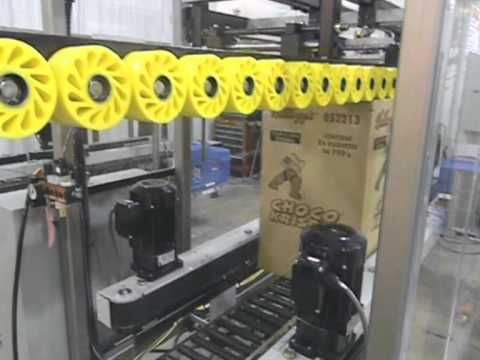 Built for speed and flexibility, our RS3000 random case sealers are ideal for high volume lines with varying case sizes in distribution or fulfillment centers or manufacturing sites where different lines converge for sealing. 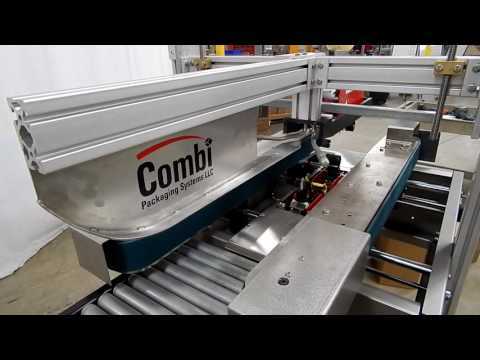 Combi recognizes the role their end-of-line packaging equipment plays in meat, poultry and ready-to-eat food plants and has designed a line of stainless steel, wash down semi-automatic and automatic sanitary design case sealers that virtually reduces and/or eliminates potential areas where undesirable bacteria might gather. 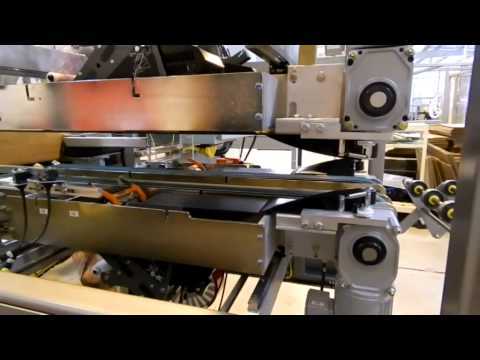 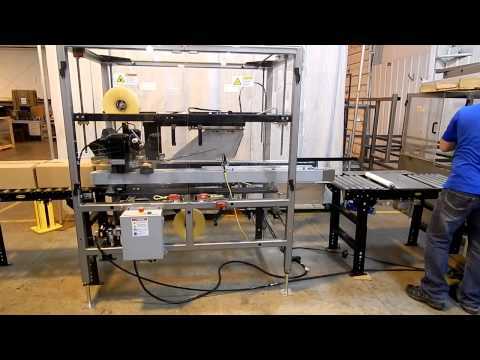 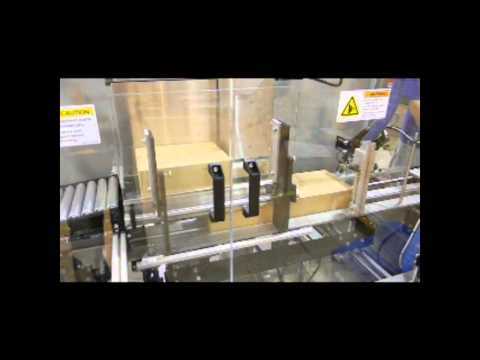 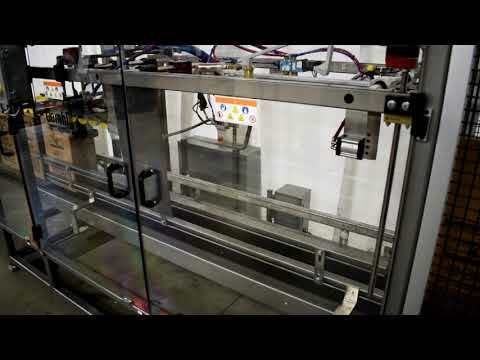 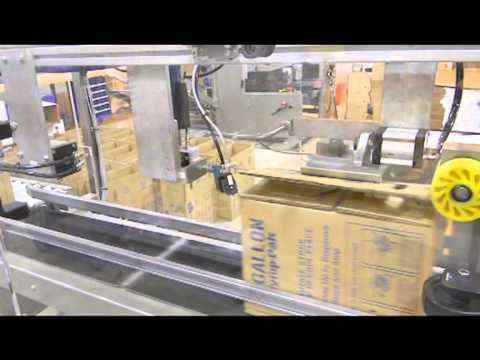 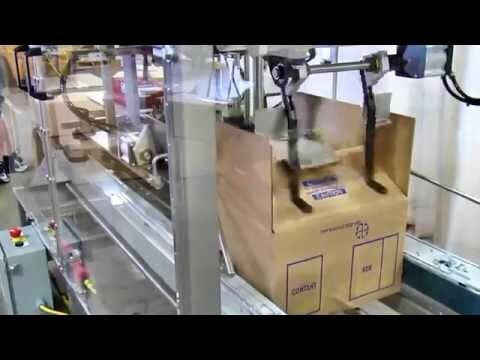 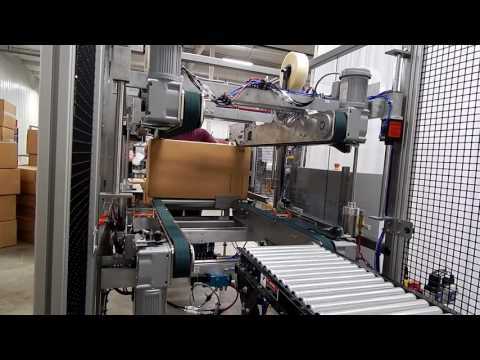 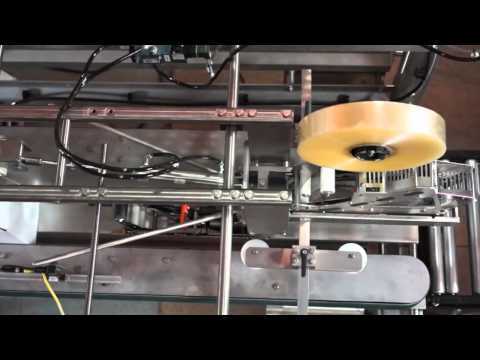 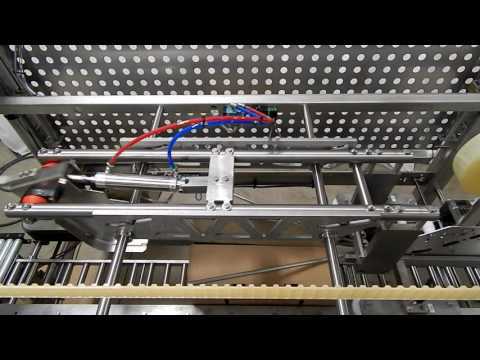 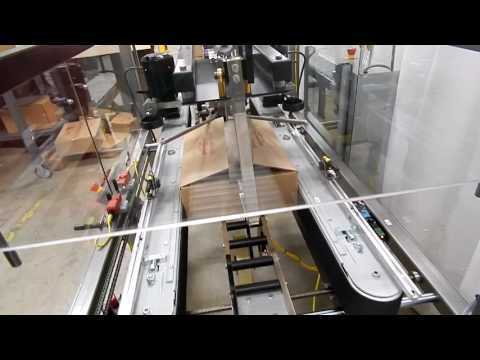 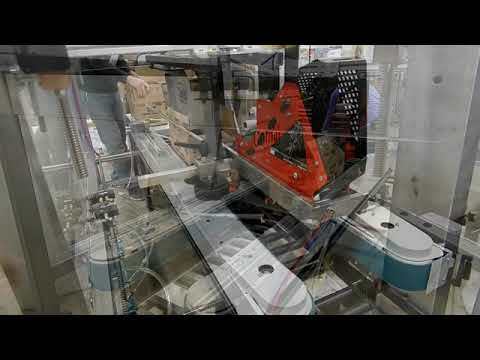 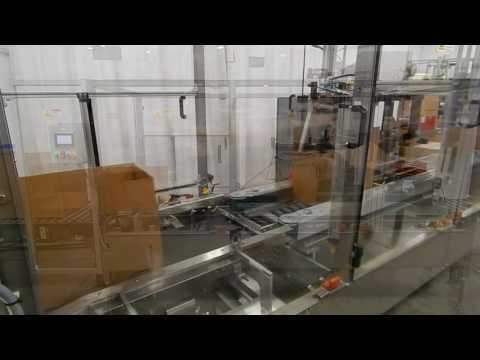 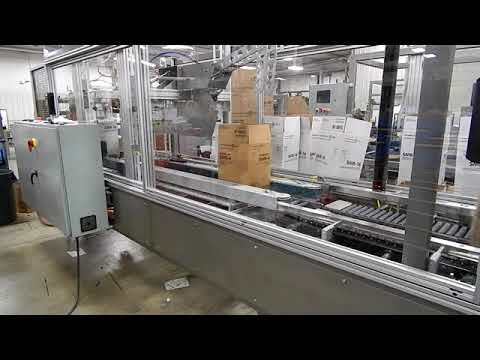 Watch as one person can form, pack and seal corrugated cases in a single operation with a Combi TBS case sealer. 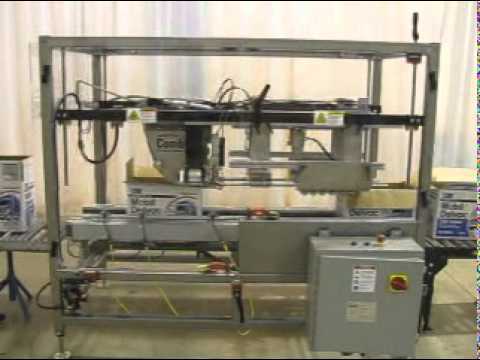 Combi recognizes the role&nbsp;end-of-line packaging equipment plays in meat, poultry and ready-to-eat food plants and has designed a line of stainless steel, washdown automatic sanitary design case sealers that virtually reduces and/or eliminates potential lodgement areas where undesirable bacteria might gather. 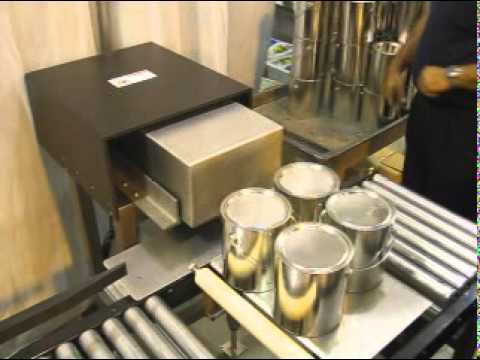 In today's highly regulated world, food manufacturers must ensure their processing equipment meets the highest levels of hygiene and safety. 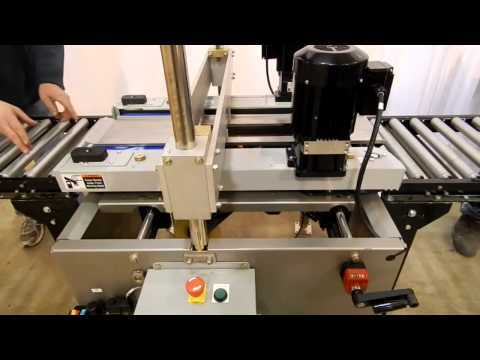 Automatically tape and wipe two edges of a case with Combi's TBS Edge Sealer. 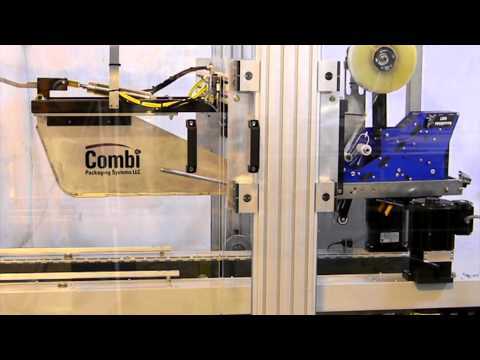 For added security to your case, Combi offers an automatic top and bottom case sealer that applies tape to the four edges of the box and down the center, known as an H seal. 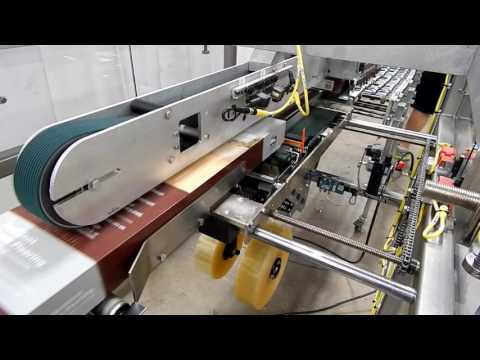 The reliable TBS-100 FC case sealer is a heavy duty solution for a wide range of case sealing applications. 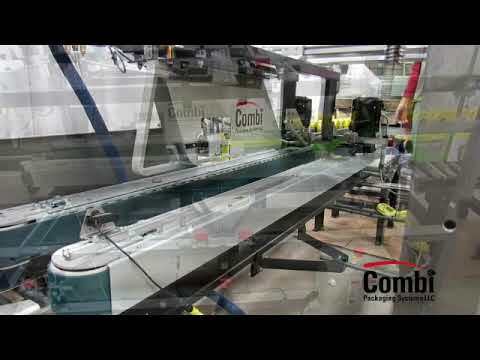 Manufacturers of furnaces are provided with a simplified manner to case pack their products with Combi's custom TBS case over sealer. 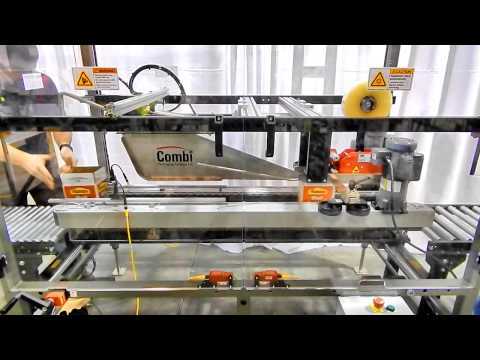 Combi's custom engineering offers category 5 washdown features to their standard TBS100FC case sealer. 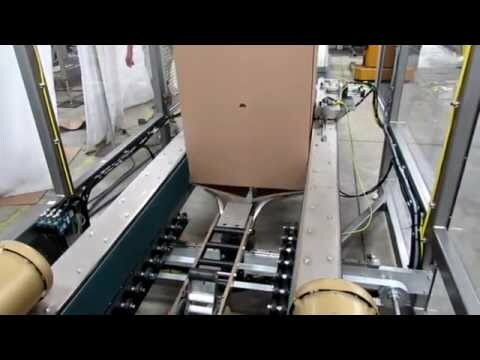 Manufacture heavy product that you don't want to lift into a corrugated case? 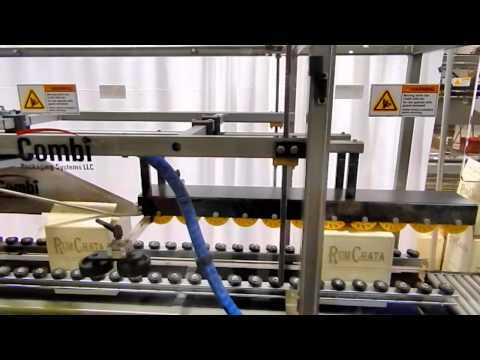 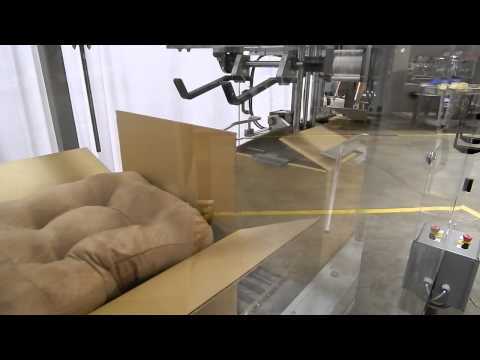 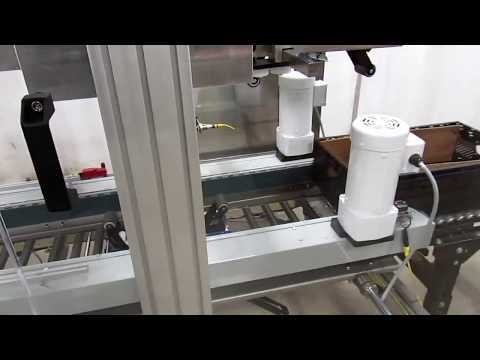 &nbsp;Combi offers an ergonomic case packing and sealing solution with our Rock n Roll conveyor. 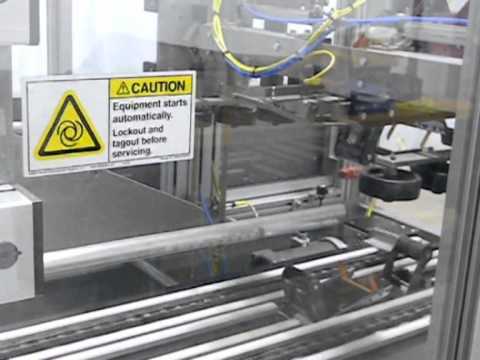 Providing the flexibility of case sealing with either adhesive tape or hot melt glue, the TBS100FC can be built exactly to your specifications, affordably. 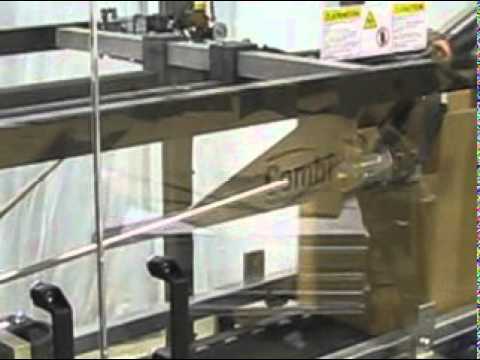 Case sealing is one of Combi's specialties. 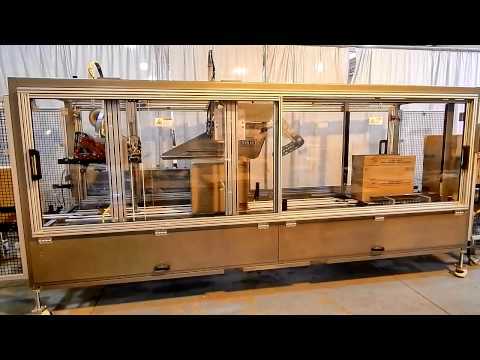 Does your operation require explosion proof packaging equipment? 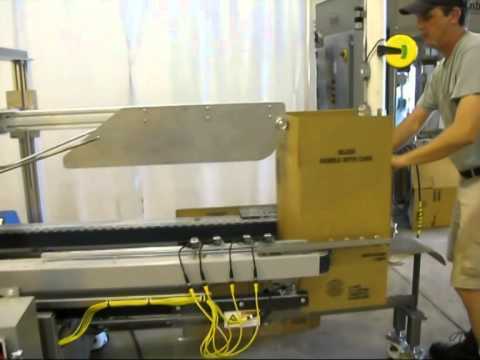 Combi does offer explosion proof electrical packages but also offers non-electric case sealers. 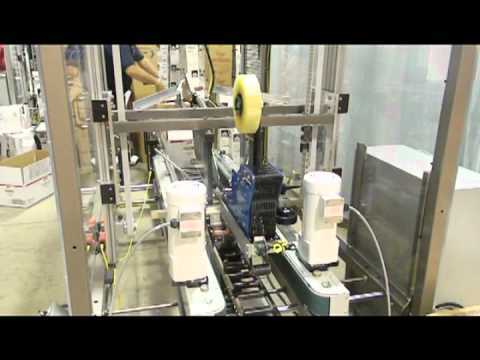 The TBS-100 FC XL case sealer is a heavy duty solution for a wide range of large cases. 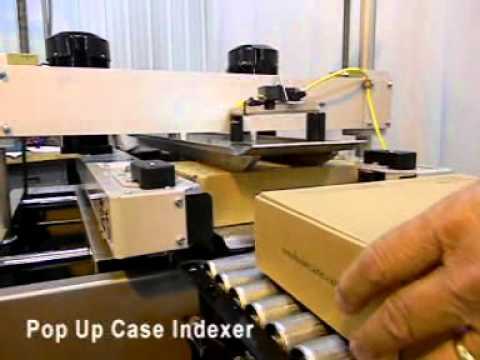 Case sealing large cereal cases with gap flaps&nbsp;with hot melt glue on a Combi TBS100FCXL automatic case sealer. 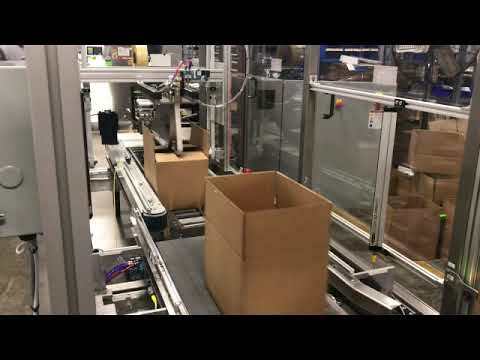 Combi offers multiple solutions for hand packing and sealing corrugated cases. 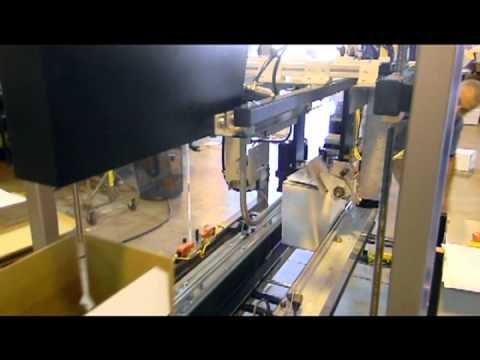 A tight, secure seal can be applied to cases that are overfilled with a Combi TBS top and/or top and bottom case sealer. 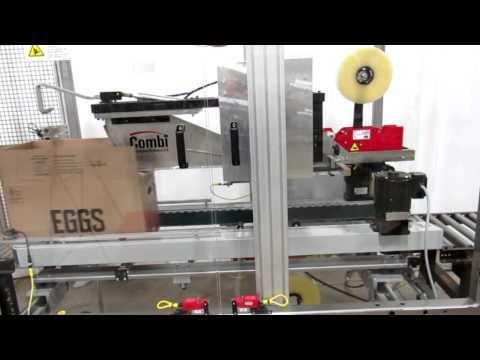 The egg industry is loving our TBS100FCXL random case sealers because they allow various lines of product to enter one case sealer. 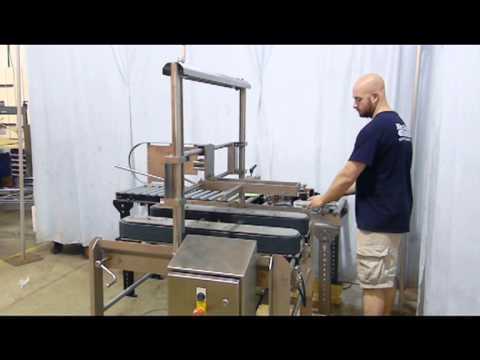 Combi provides on demand, automatic random case sealing of large boxes with our TBS100FCXL case sealer. 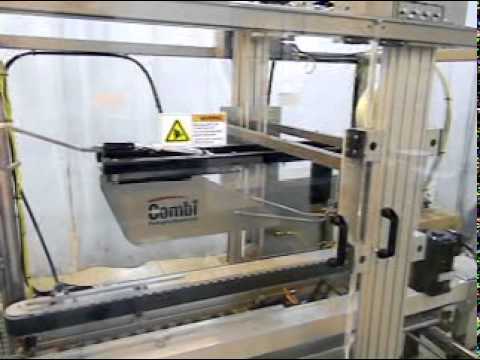 If your cases need a stronger bond than adhesive tape can provide, Combi's TBS-100 FC XL hot melt glue case sealers can provide the maximum seal integrity to ensure a secure case. 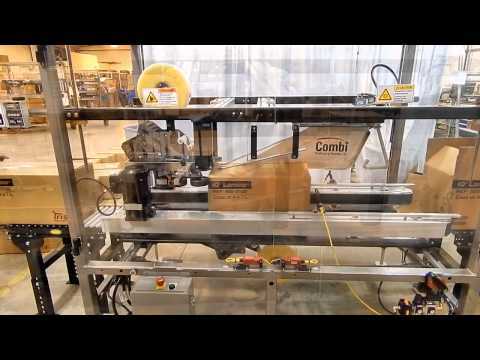 Want to seal cases around combustible fumes?&nbsp; Combi can provide a non-electric, semi-automatic case sealer with pneumatic air motors to ensure a safe working environment for your case packing operation. 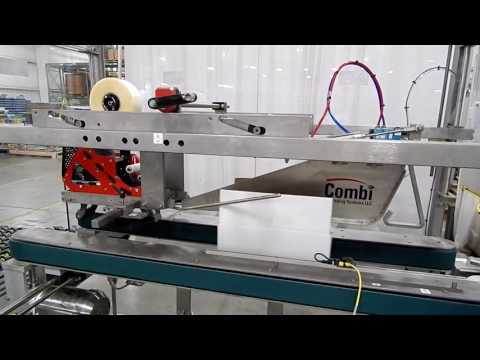 Require secure packages that can't easily be opened?&nbsp;&nbsp; Combi offers a top and bottom case sealer that tapes the edges of random sizes of cases with adhesive tape. 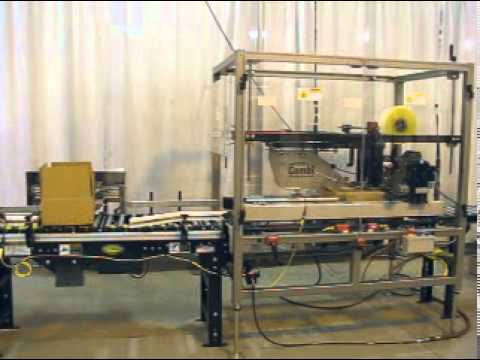 Combi is experienced providing the beverage industry with securely erected and sealed corrugated cases. 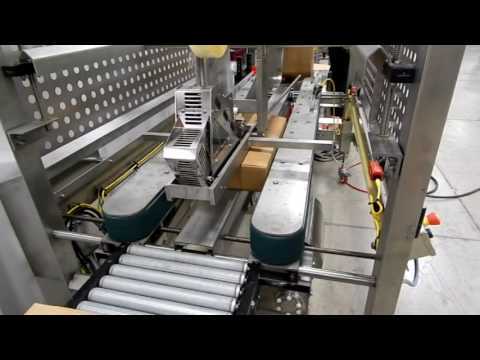 Double wall corrugated cases containing glass bottles of liquor are securely sealed with hot melt glue on a Combi TBS-0300 case sealer.